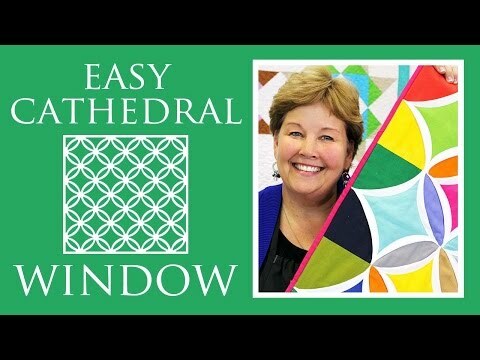 Easy Cathedral Window Pattern by Missouri Star - Missouri Star Quilt Co. - Missouri Star Quilt Co.
We’ve changed this timeless pattern from a time-consuming hand-piecing project to one that uses a sewing machine and pre-cut 5” squares. Sweet! Finished size: 27" x 18"